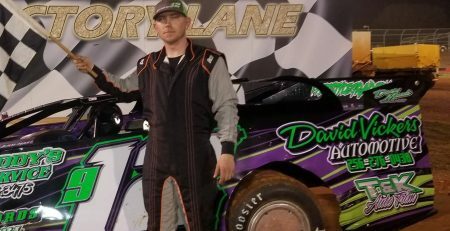 CARTERSVILLE, GA – It has been revealed that motorsports businessman Charles Roberts is leading an investment group that has purchased Crate Racin’ USA, also known as Durrence Layne Racing, from the sanctioning body’s founders Mike and Heather Vaughn. Roberts is well-known in the industry as a fan, sponsor, tire dealer, and track owner through the years. Roberts has both personal and business reasons for leading the group that has bought Crate Racin’ USA. Through much of his time in the racing business, Roberts has developed both a personal and business relationship with the Vaughns. According to Mike Vaughn, Roberts has been a mentor to him over the past 15 years in running a racing series and being a father. “There isn’t a person on earth that I would feel more comfortable in selling a successful racing business that Heather and I started 15 years ago than Charles Roberts,” Vaughn said. “Charles is old school when it comes to business. In today’s world of electronic communication, Charles has stayed old school in his business communications. 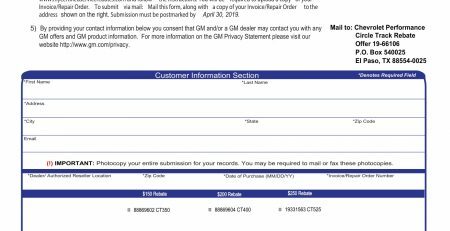 Rather than send text, an E-Mail, or a private message, Charles is well known for getting in his car and visiting with several clients in several states in a matter of just a few days. Roberts has been a race fan since his youth growing up in Morristown, TN. After graduating from high school in 1969, he was inducted into the United States Army and left East Tennessee to Dong Tam, South Viet Nam. During his tour in Southeast Asia, Roberts was decorated with two bronze stars for valor, one bronze star for meritorious service, three air medals and several other military accommodations. After being honorably discharged from the Army in 1970, Roberts enrolled at East Tennessee State University, and graduated in 1974 with a Business Administration Degree. It was graduating from college that Roberts got into the tire business working for several different companies before starting his own tire store in 1991. During this time, the race fan became a sponsor of different race teams. The name Charles Roberts could be seen on the quarter panels of many successful dirt late models, most notably on the national racing tours with driver Skip Arp. In 2000, Roberts combined his love for racing and his experience in the tire business with the purchase of Hoosier Tire South along with his business partner David Miller. In 2014, Roberts sold his portion of Hoosier Tire South to Miller and became a dirt track owner. Roberts partnered up with well-known dirt racer and promoter Johnny Stokes in the purchase of Magnolia Motor Speedway in Columbus, MS, known as one of the finest dirt tracks in the nation. Vaughn founded Crate Racin’ USA in 2005, as he saw the need for a dirt late model series where the race cars were exclusively powered by the economical steel-block aluminum-head Chevrolet Performance 604 Circle Track Engine, also known as a “Crate Engine” because of the container the engine was shipped in. 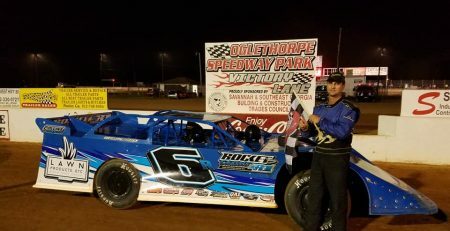 What started as a single traveling dirt late model series, has now blossomed into two touring series and a four Division Weekly Racing Series that competes over a 27-week season at 30 different race tracks across the country. 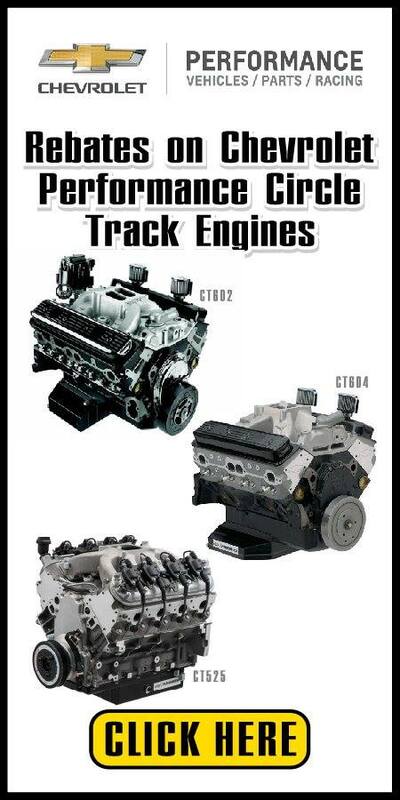 All of these divisions are built around three different Chevrolet Performance Circle Track Engines, all built and sealed at the factory to prevent any expensive modifications. 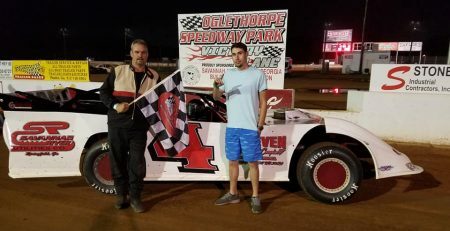 Vaughn and Roberts have done business with each other from the beginning of Crate Racin’ USA, either through Hoosier Tire South or Magnolia Motor Speedway. Roberts knew both where Vaughn was with his family, and where he was with his business. Roberts got together with some business associates and they were quickly sold on the idea that Crate Racin’ USA was a successful and “turnkey” business. Crate Racin’ USA was a sanctioning body that had everything already in place, with no major changes required to have it keep going. With the 2019 racing season already underway, Roberts said it will be business as usual at Crate Racin’ USA, and all of the current personnel that were employed by the Vaughns will remain in place. Veteran Motorsports Publicist and Announcer Roby Helm is the senior employee of Crate Racin’ USA, who has been with the Vaughns since 2005 and who Mike Vaughn credits helping him build the series from the ground up into what it is today. Helm will stay on as the sanctioning body’s Director of Administration and Communications. Adam Stewart will remain as the General Manager of Crate Racin’ USA. Stewart oversees the day-today-day operation of Crate Racin’ USA and serves as the Competition Director of the sanctioning body. 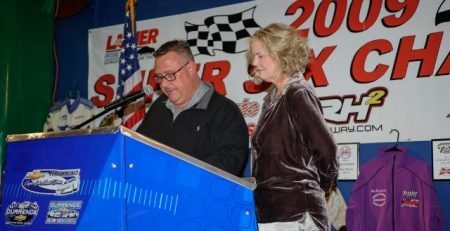 Stewart is also the liaison for Crate Racin’ USA and the growing number of sanctioned tracks for both the touring series’ and the Weekly Racing Series tracks. Thomas McReynolds stays in place as the Crate Racin’ USA Technical Director. Vaughn says McReynolds is the “most feared man in the pit area.” He is also one of the most respected men in the pit area, as it’s his job to make sure Crate Racin’ USA sanctioned events are contested on a level playing field. This is something that the sanctioning body has become well-known for. 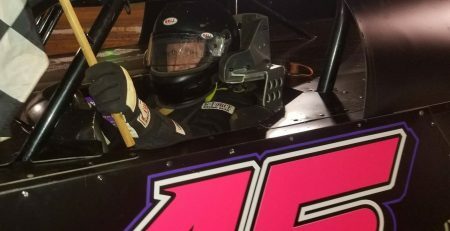 Mitchell Jenkins is the newest and youngest member of the Crate Racin’ USA team, and brings new experience to the sanctioning body on the internet as the Media Director. Jenkins is well-known as both a videographer and photographer. Jenkins has also given Crate Racin’ USA a larger presence on Social Media. Crate Racin’ USA will move forward under the new ownership group led by Roberts with two touring Divisions, and four Weekly Racing Series Divisions with all major sponsors in place. Both Event Agreements and Weekly Track Agreements are being finalized, and will be announced in the coming days. The two touring Divisions are the Durrence Layne Chevrolet Dirt Late Model Series for race cars powered by the Chevrolet Performance 604 Circle Track Engine, and the Chevrolet Performance Super Late Model Series with race cars powered by the Chevrolet Performance CT525 Circle Track Engine. 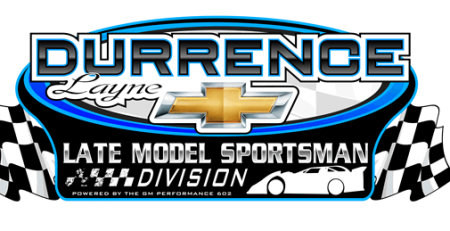 The Durrence Layne Weekly Racing Series Divisions will be the Durrence Layne Chevrolet Late Model Division, the Durrence Layne Performance Parts Street Stock Division, the Durrence Layne Chevrolet Late Model Sportsman Division, and the Durrence Layne Chevrolet Modified Sportsman Division. The 2019 season is underway for the Durrence Layne Chevrolet Dirt Late Model Series with the Winter Shootout Series. 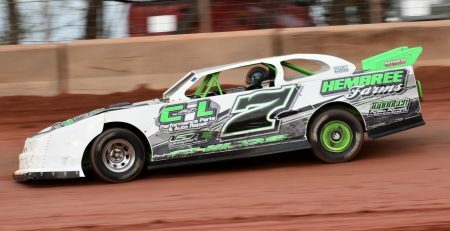 Defending Winter Shootout Series Champion Jimmy Elliott of Cleveland, TN won the series’ opener on January 6 at the 28th Annual Ice Bowl at Talladega Short Track in Eastaboga, AL. The next Durrence Layne Chevrolet Winter Shootout event will be a $3,000-to-win 50-lap race on February 16 as a part of the Winter Fest at Duck River Raceway Park in Lewisburg, TN. It will be the first appearance of the Durrence Layne Chevrolet Dirt Late Model Series at Duck River Raceway Park since 2007.